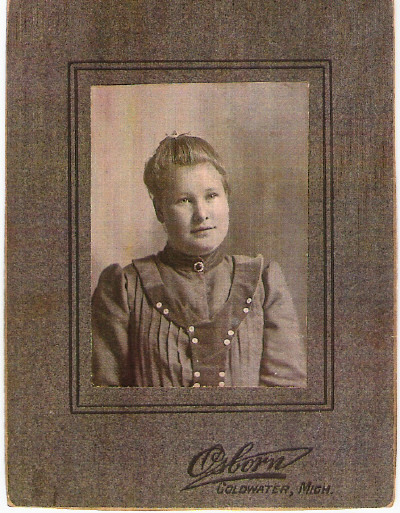 Comments: Goldie Waldron (Nee: Monroe) | Sturgis MI United States | 1901-1920 | Comments: This is my husband's grandmother. She died at a very young age and left 5 small children. She was married to William Waldron. Her maiden name is sometimes listed as Smith and other times as Monroe.